Description: From our vineyard “Azqueta”, our Chardonnay is slowly fermented in new French barriques and aged for 4 months with its lees. Golden color with aromas of vanilla and citrics. It has an incredible structure, well balanced in the palate, very elegant and fresh. Recommendations: Vegetables, grilled fish or cooked nicely, excellent for special occasions. «Aromatic complexity, dry, well balanced, sharp acidity which gives it freshness, silky". Best wine guide Guía de los Mejores Vinos. Published by Restauradores. "A golden yellow colour provides the clue to the ageing process, as well as the complex aromas of its bouquet. Smooth on the palate, very elegant". Bartolomé Sánchez. 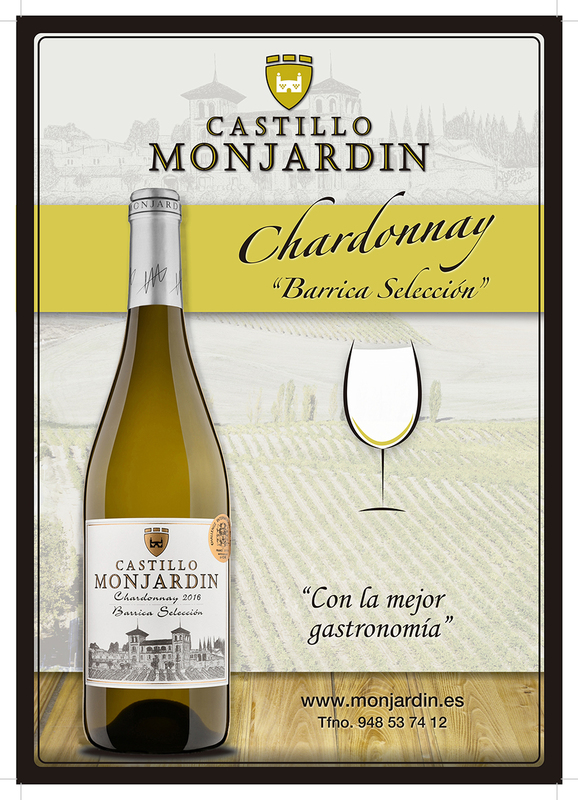 An excellent wine, according to the all wine guide Guía Todovino "a white wine that has managed to get the best out of the variety, powerfully aromatic, with finesse, complexity, frankness and authenticity".